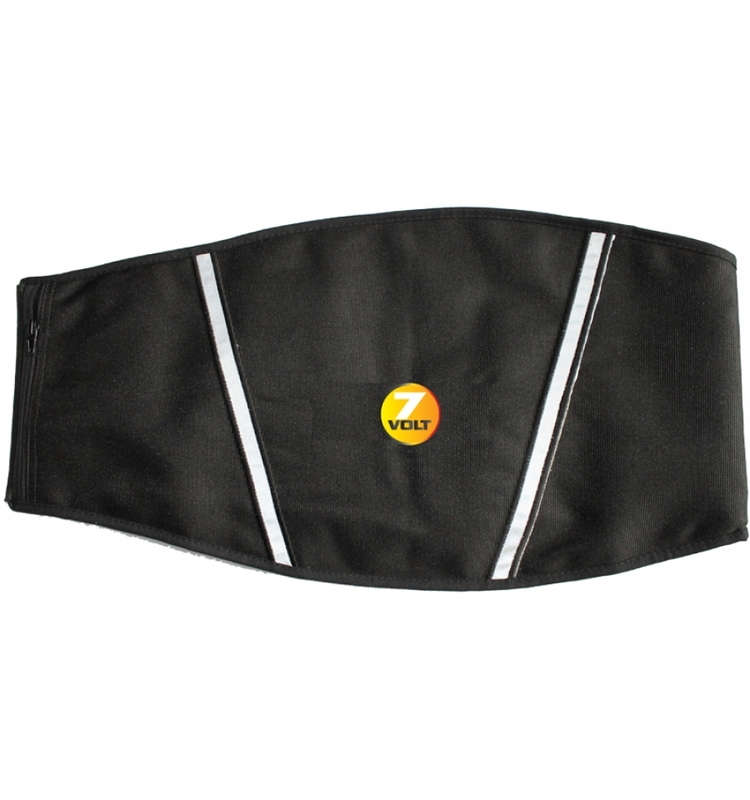 The heated back wrap (kidney belt) developed by Gerbing has been designed to be used to keep your lower back warm. 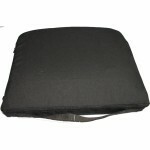 Although it is NOT a medical product, the heated back wrap is known to relief lower back pain. It is a fact that warmth can prefend a lot of pain and discomfort. Even our 7 volt heated gloves have proven to be a great solution for people who suffer from Raynoud Syndrome or Arthritis. 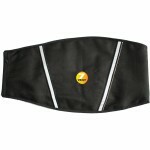 The slim design of the heated back wrap allows you to put a shirt on over the top of the product without being bulky. Keep your back loose and your core warm with the Back Wrap. You just connect the Back Wrap to a small 7 volt battery (wich is included) with a built in temperature controller and within seconds you will feel the warmth on your body. Slim design so you can wear it under a shirt without being bulky. Includes a 7 volt rechargeable lithium battery that stores in a zippered pocket on the wrap. Includes a charger to recharge the 7 volt battery. Size range: 31″ to 48″. 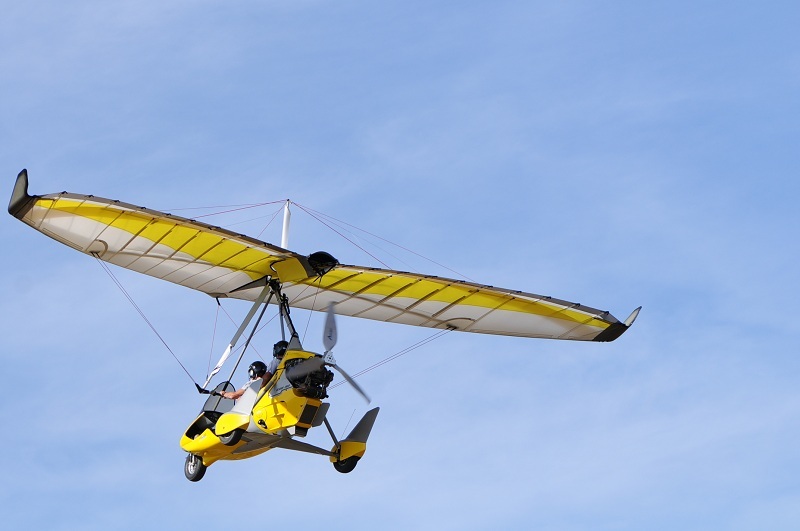 Gerbing offers a life time warranty on the heated elements. If you need body heat when you are riding a bike than we recommend our 12 volt heated jacket. Whether it is a molded plastic seat at the newest stadium, an aluminum bench, or the dreaded concreted type, trying to keep comfortable whilst watching sporting events can distract you from enjoying yourself. 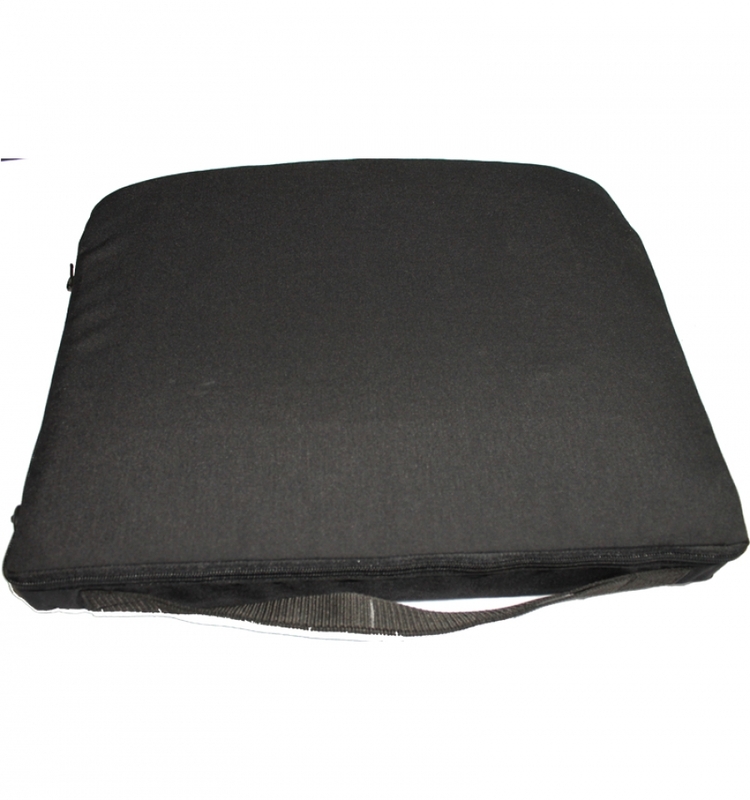 Cushion size: 14″ × 16″ × 3″ thick. The 7 volt heated handwarmer allows you to keep your hands warm without being restricted by gloves. 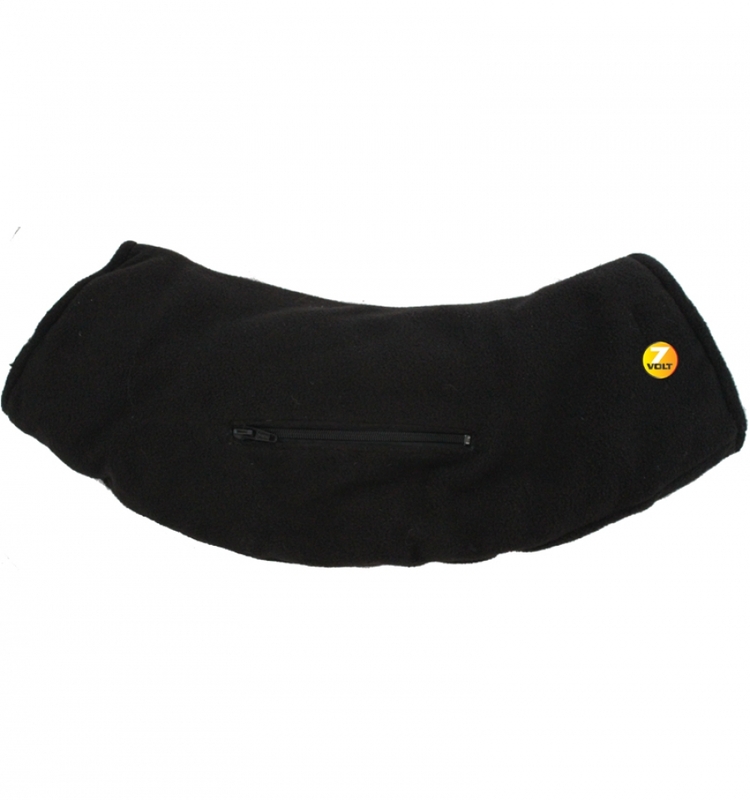 Together with our 7 volt heated mittens, the heated handwarmer is one of our most economical products. This heated handwarmer is designed to be used in activities in which you need the use of your hands and fingers. You can use it for fishing or golfing. Using our Microwire® Heating Technology, the handwarmer reaches extremely warm temperatures giving your hands and fingers a safe haven from the bitter cold outside environment. The use of fleece material makes the handwarmer even warmer and more confortable to wear. The heated handwarmer have one battery and one charger included. This 7 volt battery has a built in temperature controller so you can adjust the heat to your own personal needs.